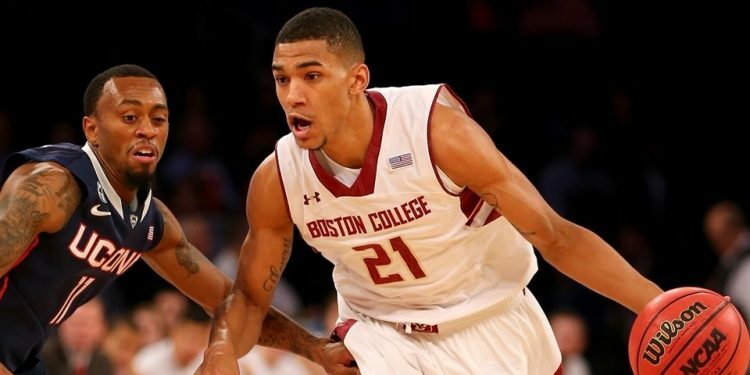 Canadian scoring guard Olivier Hanlan is taking his talents to Zalgiris Kaunas of the Lithuanian pro league. The contract is for one year with the possibility of keeping him for one more season. Zalgiris is one of just 11 European clubs that hold a guaranteed place in Euroleague season play. Hanlan was recently drafted 42nd overall by the Utah Jazz but averaged just 4.1 points while shooting 31 percent from the field and 27 percent from three during NBA Summer League play. The former Boston College standout and Canadian national team member out of Aylmer, Quebec averaged 19.5 points, 4.2 rebounds and 4.2 assists this past NCAA season. Johneil Johnson MONSTER Put-back Jam on Defender!